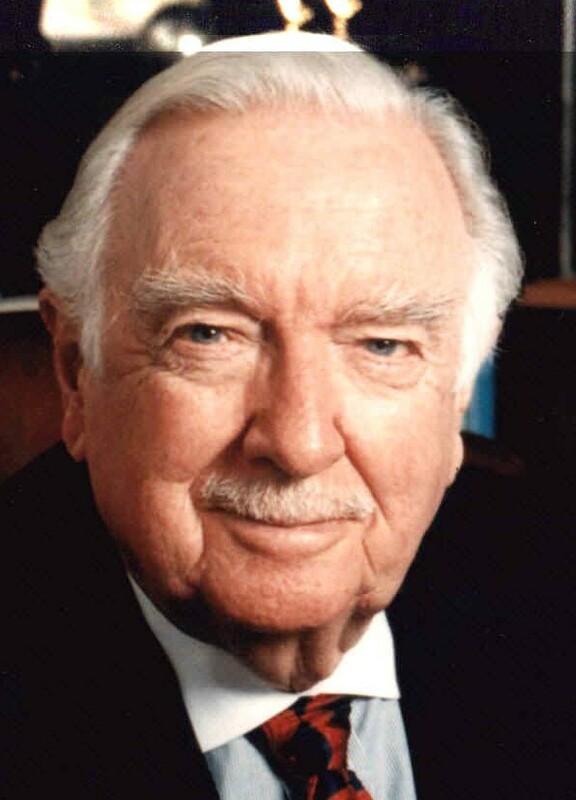 If you loved news, then you LOVED Walter Cronkite. He was a part of EVERYONE'S family and will be deeply missed. TOPIC: Bethel Water Tank debate, 2010 senate race. With candidates filing their 2nd quarter campaign finance reports, lets just say that the person challenging Chris Murphy has quite a bit of work to do. Republican Justin Bernier's 2nd quarter finance report shows that he's only raised 62,400 dollars for the second quarter while spending 24,400 dollars. Compared to David Cappiello, (who at this time in 2007, managed to raise 198,000 while spending 15,400), Bernier's numbers are horrible to say the least. Is State Rep. Scribner crying foul? On another topic, said that he and his wife, Pam, a schoolteacher, have paid a significant portion of back taxes to the IRS. He said that he is confident that all of the taxes will be paid and that he has spoken with people with expertise in the field regarding further negotiations on the extent of his federal income tax liability in this area. "If I wasn't a public official, we probably wouldn't be having this discussion," Mr. Scribner said during a phone interview. "The documents related to this have been in the town clerk's office for three years. Apparently someone started looking for this information now and made it available to the press." Coming from a person who well known for his partisan cheap shots, I can only laugh at this comment. For a person who brags about being in the banking industry for over 20 year, Scribner's remark is outrageous to say the least. Lets forget the fact that in the article, State Rep. Scribner doesn't explain how he, as TREASURER for the town of Brookfield, failed to pay his PROPERTY TAXES to the town to Brookfield! NEWFLASH DAVID, your being criticized because YOU'RE A PUBLIC OFFICIAL who make decisions on how to spend TAXPAYER DOLLARS...and YOU'RE NOT PAYING YOUR FAIR SHARE! TOPIC: Ad-hoc committee, Ridgebury Rd.